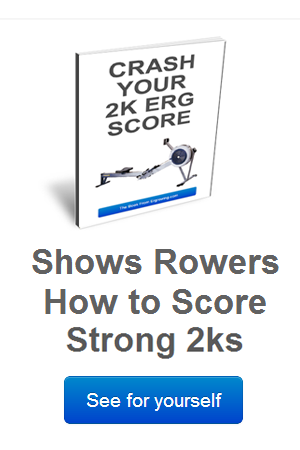 This is a non-scientific test and the goal is to discover if there is any difference in the 2k erg scores of the rowers and ergers with different training plans in the final days approaching the test. 1. First read the article that explains the context to the 2k test. 2. 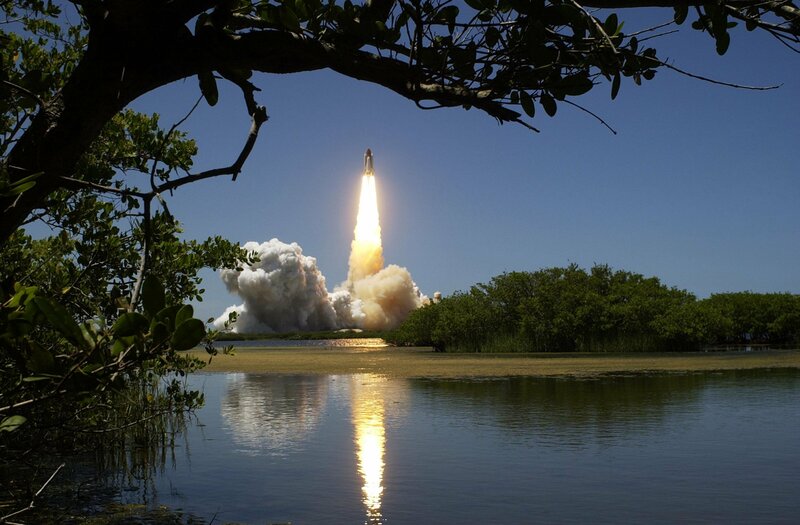 Also read the goals of the experiment. We erged for 40 minutes at around 60% of average 2k power. 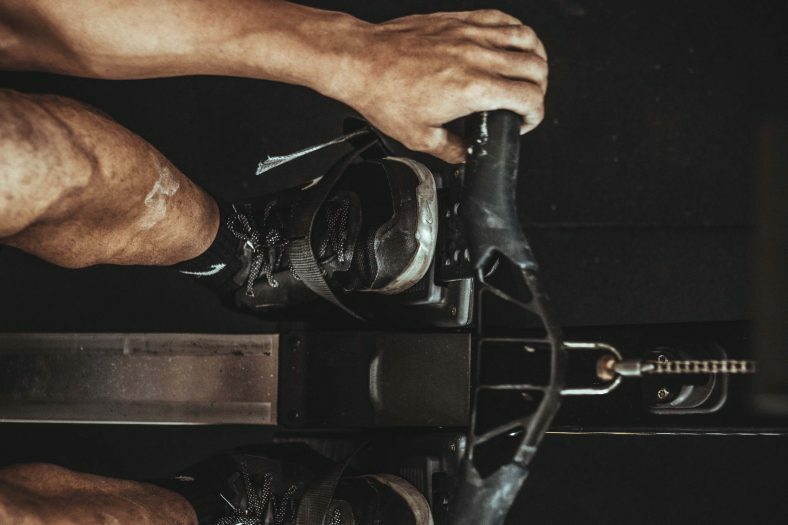 Most rowers and ergers felt recovered after the 2k test last Saturday. Sunday was a day off for the group. Monday was an easy and steady cross training day. And Tuesday was this 40 minute erg. We’re aiming to do 3 x 15 minutes tomorrow at a little harder pace than today. We Erged 3 x 15 minutes at a pace slightly above U2. We took a long break between workouts – 10 minutes and took the opportunity to drink some fluids and also get off the erg to move around. The group were feeling pretty tired after this session but we‘re aiming to do a long steady easy workout on Thursday. 60 minute erg at very easy pace at around U1 pace. Tomorrow is a very easy day. Most of the group are going to go for a light run, swim or bike for ~ 40 minutes. We are planning a hard weekend of 1000’s and 500’s. 4 x 500 meters 5 minute break between sets. This morning we met as a group and did an active swim/stretching workout for areound 30 minutes. It was a very easy session, with more stretching than swimming. It was also a good chance to have some fun and and informally discuss the training we did at the weekend. Today is the day the training changes between the 2 groups. Group A did 1000 meters at pace on the erg today. Group B did a 40 minute steady erg. Group A were still feeling tired since the weekend workouts and most went slower on average than Saturday’s 1000 meter workouts. Most of Group B were also feeling tired but most felt better after the 40 minute easy workout. 20 minutes easy erging and stretching. Talking and preparing for the 2k erg test tomorrow. 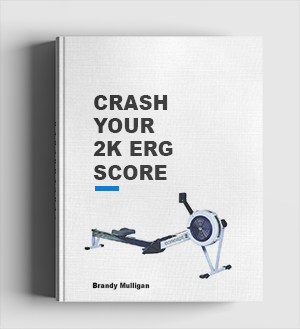 The 2k erg test. Read about the 2k results and findings here.